At a recent meeting an accountant asked a group of small business owners to estimate given a certain amount of fixed costs and variable costs what % per product sold would sales need to increase to gain a $20,000 increase in net profit. The various answers given indicated some deficiencies in small business strategies. Calculations like this fall into the realm of Break-even Analysis. Calculating for example what an increase or decrease in price of a product would do to your bottom line. Why is Break-even Analysis so important? As a leading Gold Coast SEO I was staggered at the variation in estimates small business owners used to guess the figure - they ranged from a 400% increase to a 10% increase with the correct answer being 20% (I didn't get it right either). These are experienced small business owners, many running successful businesses. 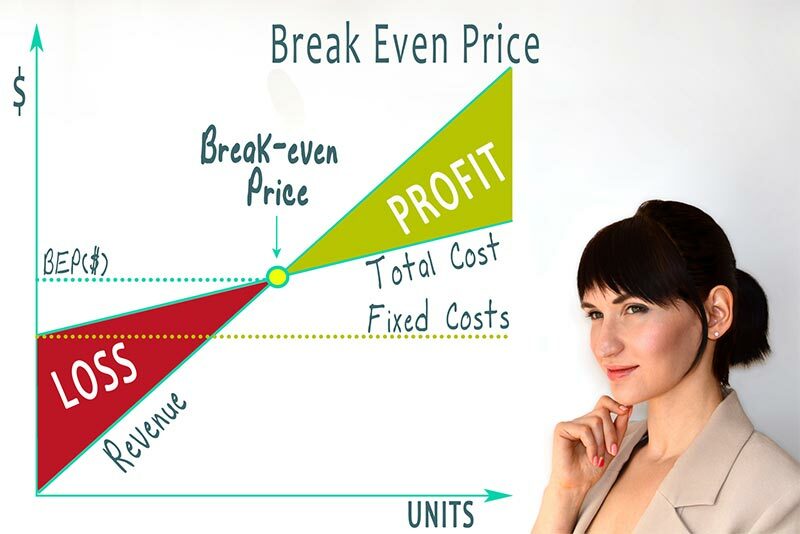 Some of them appear clueless as to the basics of Break-even Analysis (at what sales volume point your business breaks even - covers it's costs). Break-even alalysis can really help quantify important business decisions. For example you are a Brisbane Commercial Electrical Company and your competitors are using Google AdWords to attract customers - given your fixed and variable costs, the number of call-outs you do a week with the average Cost of Sales what price is the maximum you can bid in Google Adwords to attract a sale and make your profit target? These are not simple calculations. This is further complicated by the fact that it may take 4 contacts (yes pay for 4 clicks and get 1 sale) to gain a sale. It's now getting scary as clearly many small businesses are not factoring the cost of a sale there advertising strategy needs to break-even. An efficient bookkeeper could help you make these decisions. This is now entering the realm of Cash Flow Analysis. 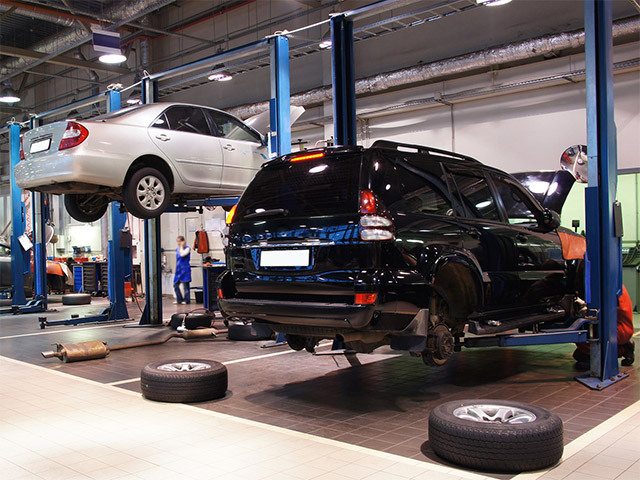 A motor mechanic may need to know whether purchasing a new hoist is going to be an effective business decision. A new hoist may then allow more clients per day to be serviced - however if a new hoist costs XXXX how much extra profit can be earned from the investment? Experienced bookkeepers help businesses collate and categorise expenses so effective analysis of profit can occur. 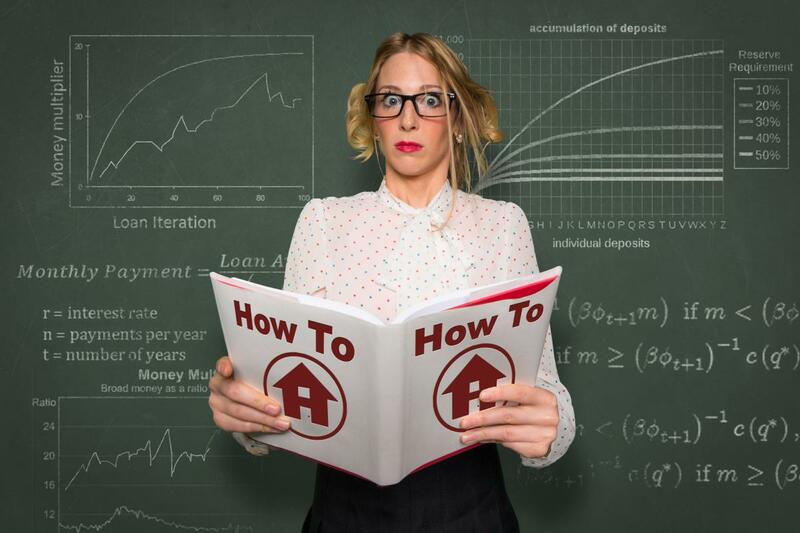 Fixed costs are those that occur regardless of whether we make a sale. Variable costs are those that occur in making a sale, and they increase in proportion to our sales. For example a custom furniture manufacturer uses more timber as more tables are created. Whether adding another employee is going to benefit your bottom line depends upon those fixed and variable costs. 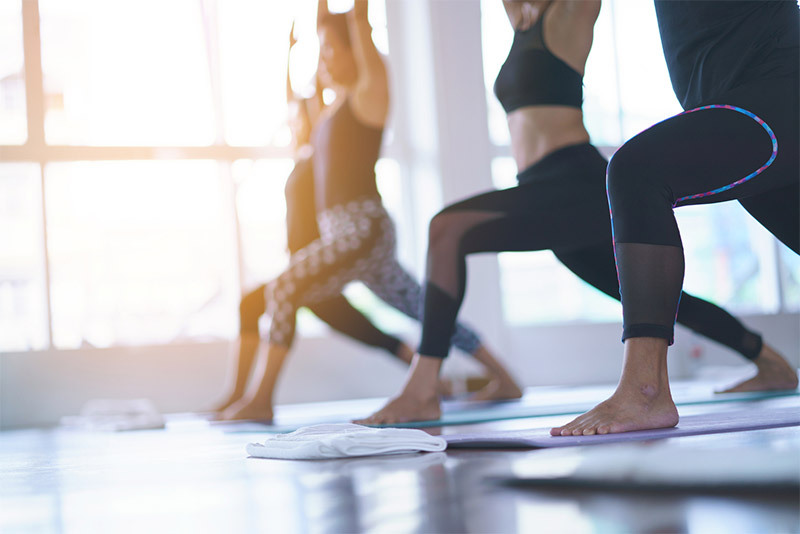 A Yoga studio based on Gold Coast is not the first type of business you would expect to be using break-even analysis, however a quick look at the business model shows many good reasons for doing so. At a certain number of monthly subscriptions the centre will break-even. Rent, Electricity, Insurance etc will be covered and additional subscriptions will be largely profit. Knowing you break-even with an average class attendance of say 4 students helps make a decision to setup the studio. A Yoga studio will have initial setup costs like yoga mats etc however the ongoing costs apart from fixed costs are low. How many yoga studios analyse these costs to determine the number of monthly subscriptions required to break-even? The price of SEO from a clients perspective must always deliver more value than you spend. Otherwise why bother. 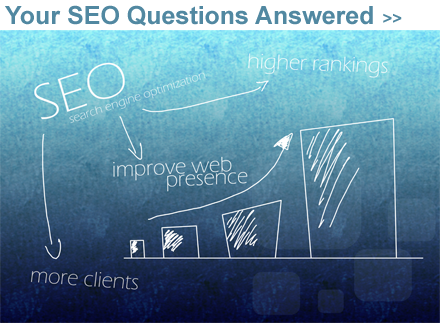 To be an effective SEO there is a certain amount of qualifications and training required. Somewhere in the mix we need the skill and training to be an effective SEO at a price that is attractive to clients.